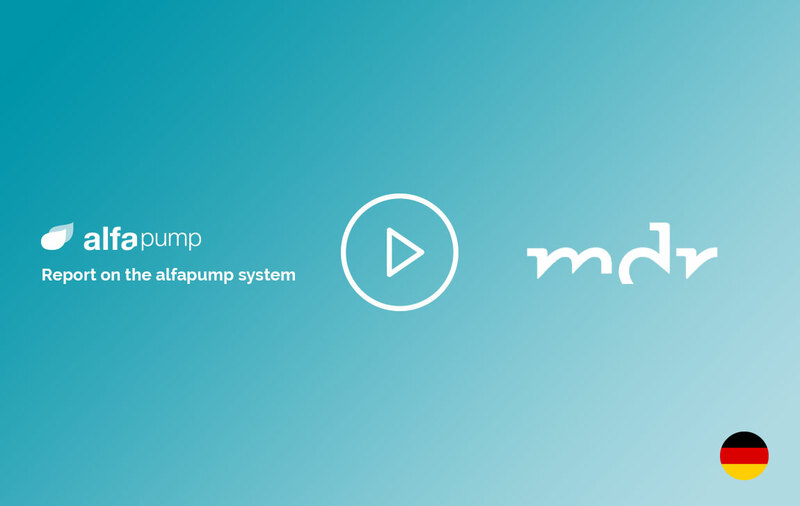 The alfapump® system is a product of Sequana Medical AG, a Zurich-based medical device company. Below, you will find a variety of testimonials and reports on the alfapump® system. If you wish to contact us please us the contact page at Sequana Medical. Dr. med. 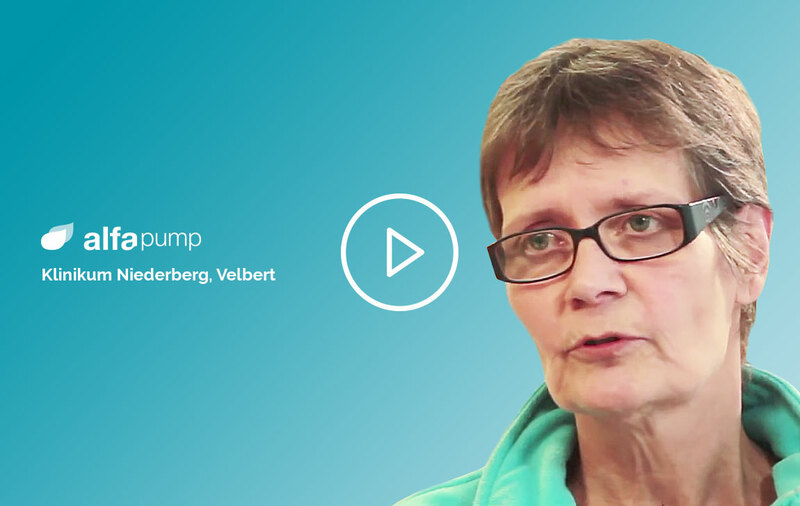 Köstermann from the Klinikum Niederberg, Velbert and patient shared their experiences with the alfapump system. 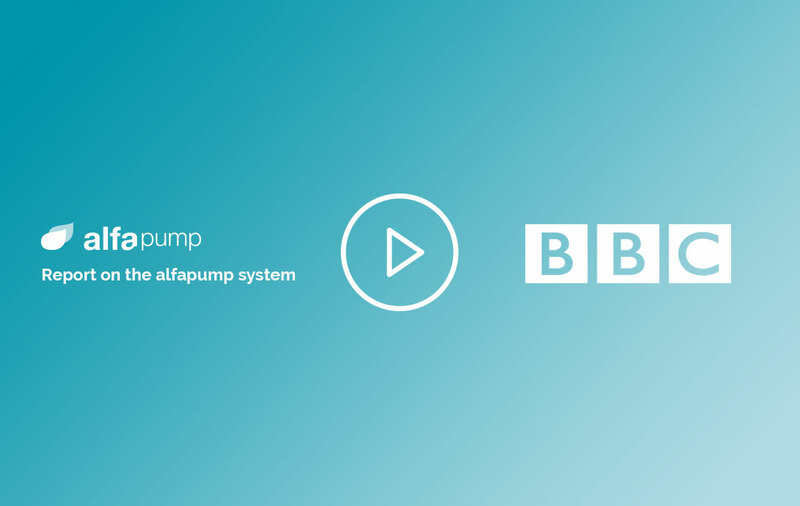 BBC London television report from Royal Free Hospital with hepatologist Professor Rajiv Jalan, and patient Michael B., whose life was transformed thanks to the alfapump. 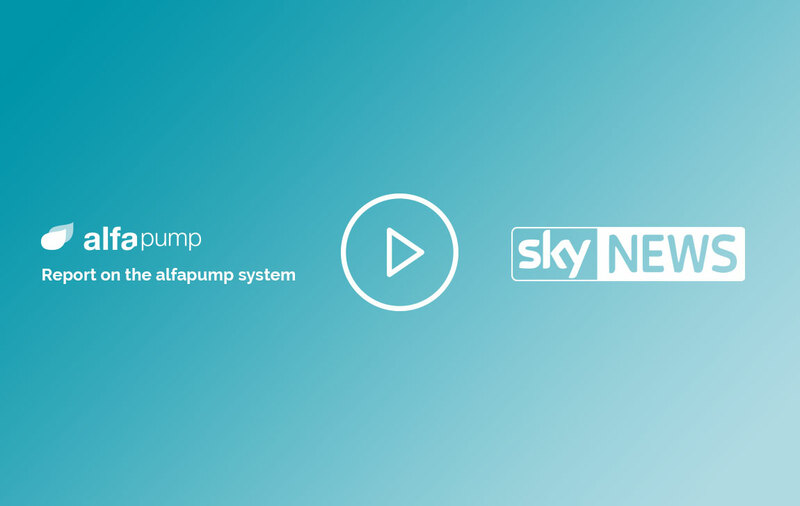 SKY News talked to Professor Rajiv Jalan, hepatologist from the Royal Free Hospital, London and patient Michael B., who shared their experiences with the alfapump system. 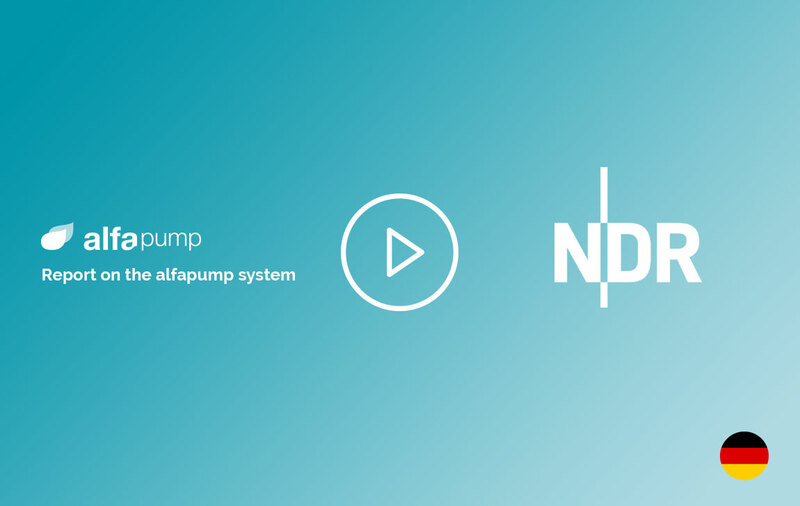 German TV channel NDR broadcasts a report from Hagenow Hospital about the alfapump system (German language). Watch this report from the University Hospital of Leipzig, which was broadcast on German television channel MDR in February 2013 (German language). 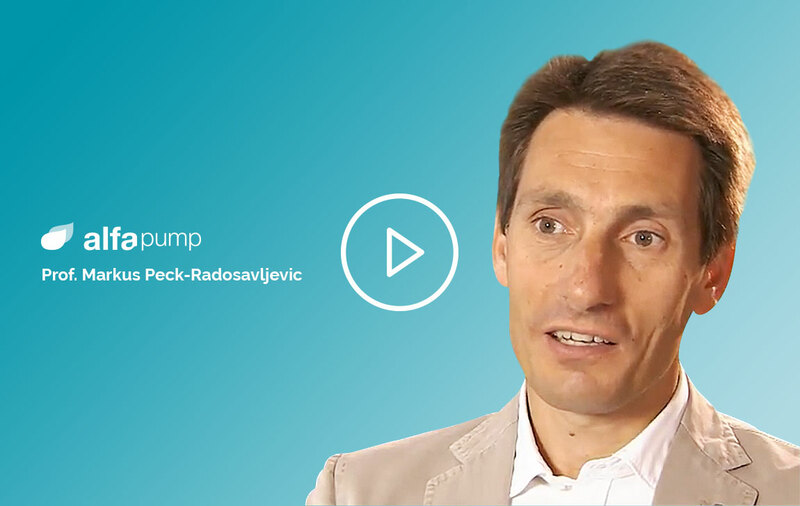 Professor Markus Peck-Radosavljevic talks about the alfapump system and how it can help patients with ascites.